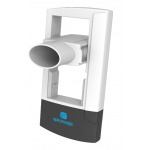 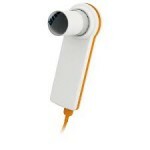 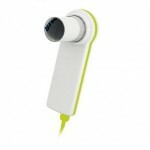 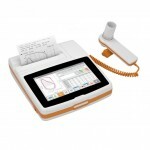 Spirometer for both Ipad and computer. 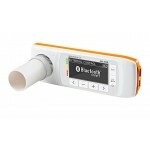 filters, calibration syringes, pulse oximeters and much more. 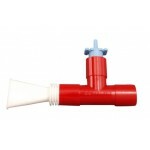 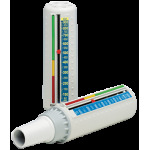 With us you will also find different types of peak flow meters. 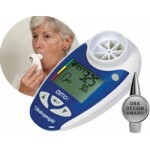 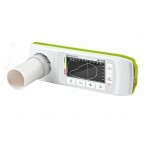 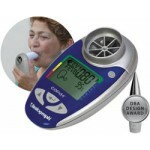 Feel free to contact us if you have questions about a particular spirometer.